Come One, Come All. Come in Peace or Don&apos;t Come At All. That&apos;s the slogan. 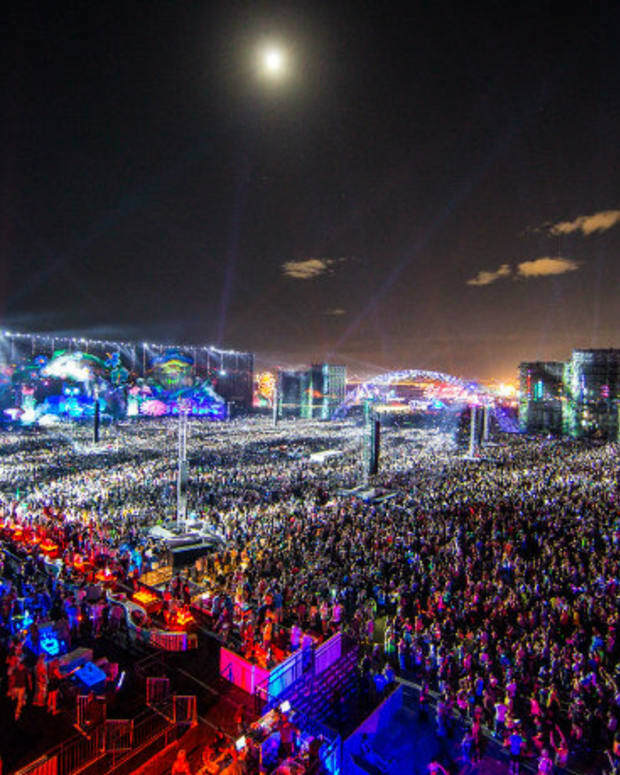 EDC Las Vegas 2015 is the place. The moment North America has been waiting for since we departed the sacred electric grounds earlier this summer... EDC 2015! 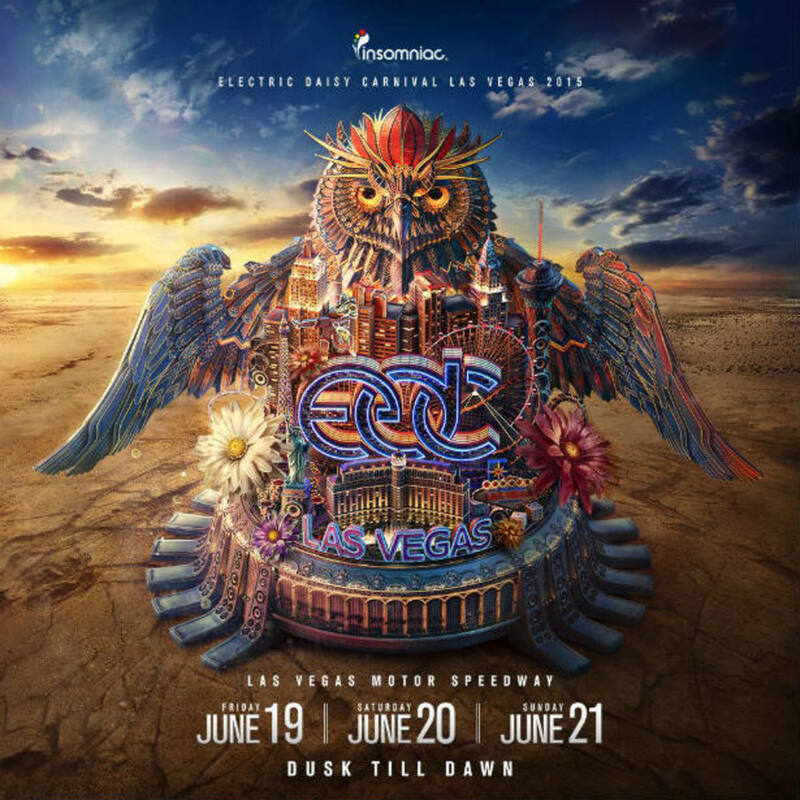 This afternoon, EDM power-corp Insomniac Events announced the massive festival will make its way back to the Las Vegas Motor Speedway the weekend of June 19th 2015. 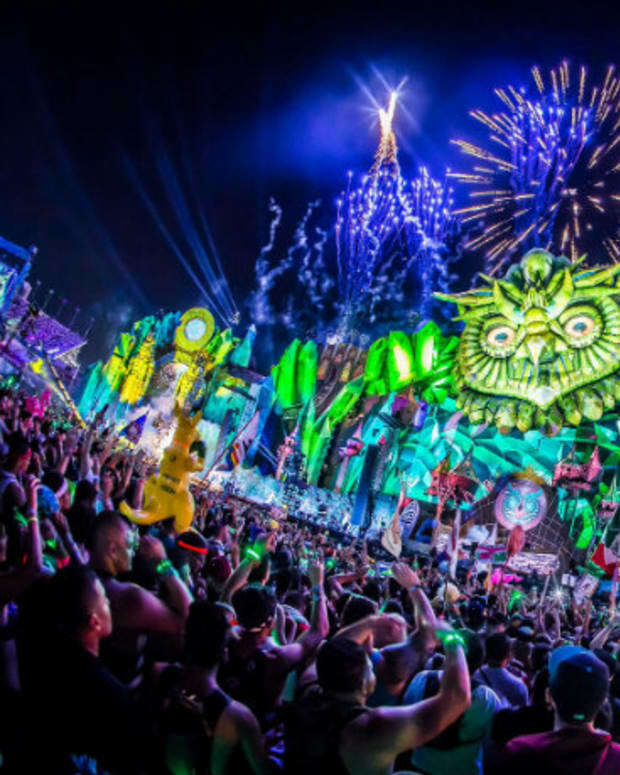 Since its Southern California inception in 1997, Rotella and the Insomniac crew have been working diligently to provide the most massive, most outstanding EDM festival of the year - last year they proved to stop at nothing. With the larger than life cathedral backdrop, mysterious "secret" stages, art installments and over 350,000 hearts united, EDC is still the most thrilling way to kick off summer. Tickets will go on sale December 1, 2014 (yes they&apos;re going to be tiered, please don&apos;t act like you&apos;re surprised...) and payment plans will be available. Save your money, kids. We unite once again under the electric sky June 19, 20 & 21, 2015. See you in Vegas!! For Ticketing Information & General Festival Shenanigans, Click Here!